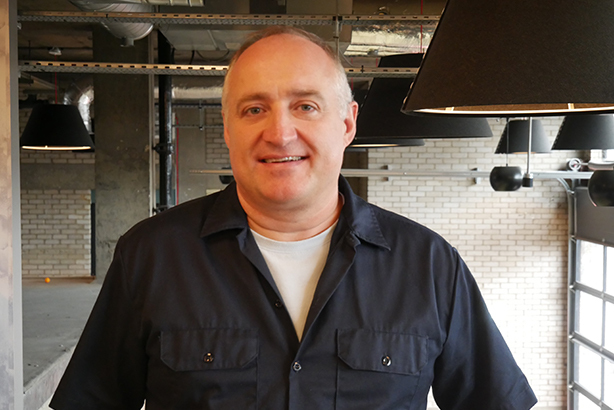 Technology PR and marketing agency Grammatik has promoted Glenn Matchett to managing director. He will lead the focus for Grammatik’s client portfolio, overseeing the management team and developing campaigns to help grow the business. Matchett has been an account director at the agency for the past seven months. He was previously the head of marketing at Sky Movies and Sky Atlantic and has also served as global head of talent marketing at visual effects company MPC. He has also worked at Virgin Media and UKTV. Grammatik has several technology and creative clients that operate in the media and technology space, including visual effects production company Axis Studios and the creators of real-time digital humans for events and games, Cubic Motion. "Glenn brings with him a wealth of experience from a wide range of markets, including the tech and computer graphics industries, which are key focus areas for us," Grammatik CEO Ian Tomalin-Hall said. "As we work to build upon our client base, and expand our service offerings, Glenn’s expertise will prove invaluable." Matchett said: "There’s isn’t a more exciting space right now than tech for sharing amazing stories about innovation and development. We’re working on some bleeding edge projects for clients – from digital humans to VR and AI – it’s a real buzz to help unpack often complex messages in a compelling and engaging way across our marketing and PR activity. It’s a real unique strength of the agency because all we know and love the space."